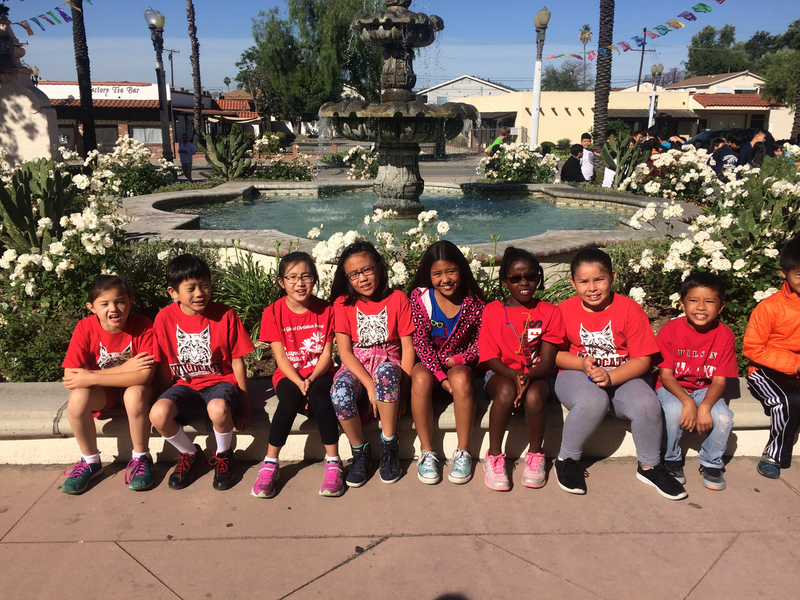 SGUSD Students at the SG Mission Playhouse! 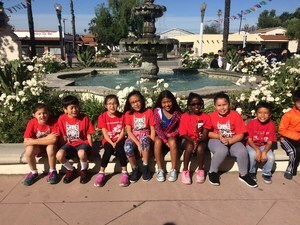 Over 800 students from all five SGUSD elementary schools and Jefferson Middle School spent the morning at the San Gabriel Mission Playhouse on Friday, April 28th. 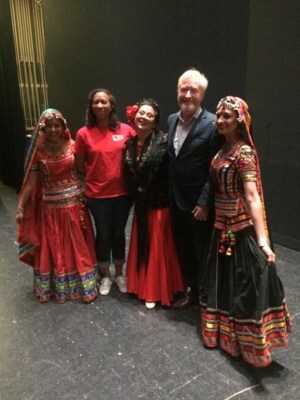 They enjoyed a private performance of Jornada! arranged and funded by SEF. For many, it was their first time inside the Mission Playhouse. The SEF Board of Directors is thrilled to provide wonderful opportunities like this for the students in our district. Visit the SEF website at SEFfor8schools.org to learn more about the foundation and to make your tax-deductible donation today.